Posted in: Games. 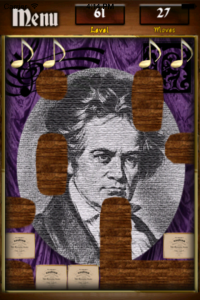 Tagged: addictive, Beethoven, challenge, classical, composers, Free iPhone game, fun, Handel, key, Mozart, music game, music puzzle, notes, phases, piano, Stravinsky. 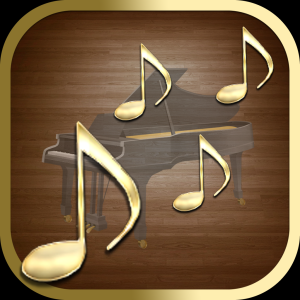 Play 4 Piano Phases FREE! 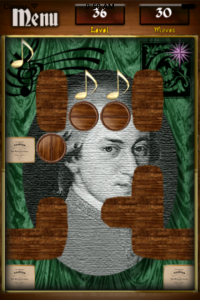 Download this intriguing, challenging and addictive music puzzle on the App Store NOW! 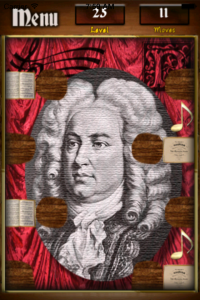 Come and meet Handel, Mozart, Beethoven and Stravinsky as you move through the Piano Phases. Open rare manuscripts with your golden notes though be careful and don’t get stuck, all the notes move together but you can’t go up! Infuriating, addictive and challenging with beautiful piano music. Swipe the screen to move left, right or down. All the notes move together though cannot move upwards. Open and close doors by swiping a note over a door switch. Complete all 120 levels in easy, medium and hard modes to become the Maestro! Posted in: Games. Tagged: Beethoven, best game, classical, composers, fun, game, Handel, iphone game, manuscript, Mozart, music, note, phases, piano, piano phases, puzzle. Download this infuriatingly addictive puzzle game on the App Store NOW! 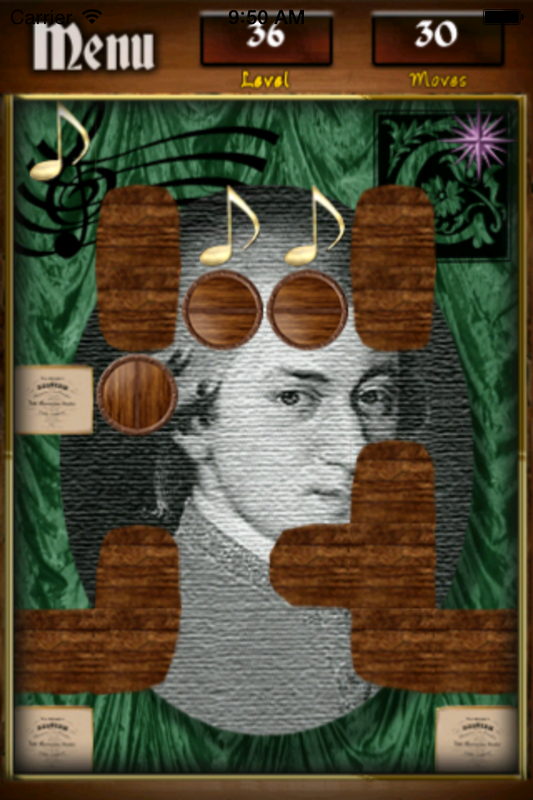 Meet Handel, Mozart, Beethoven and Stravinsky as you move through the Piano Phases. Open rare manuscripts with your golden notes though be careful and don’t get stuck, all the notes move together but you can’t go up! Infuriating, addictive and challenging with beautiful piano music to accompany your journey. ***Swipe the screen to move left, right or down. All the notes move together though cannot move upwards. ***When doors are present push a note over a door switch to open and close them. 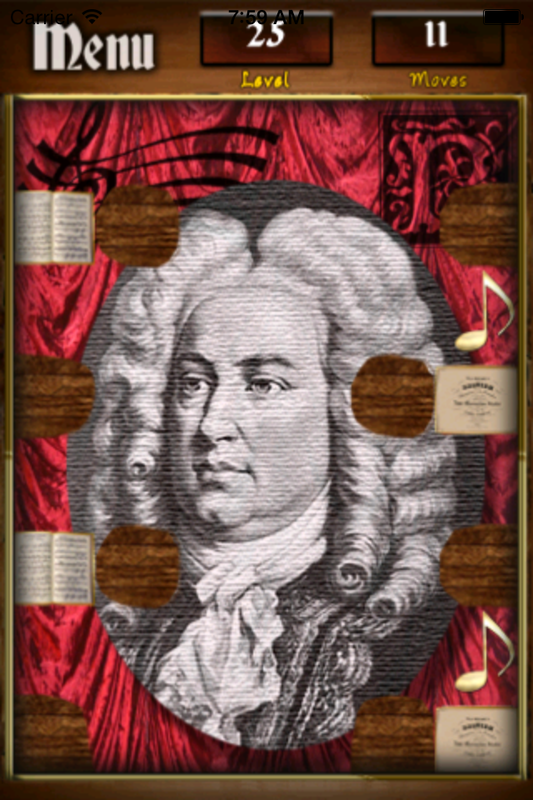 ***Complete all 120 levels in easy, medium and hard modes to become the Maestro!